This bank’s retail push has made great strides this year. 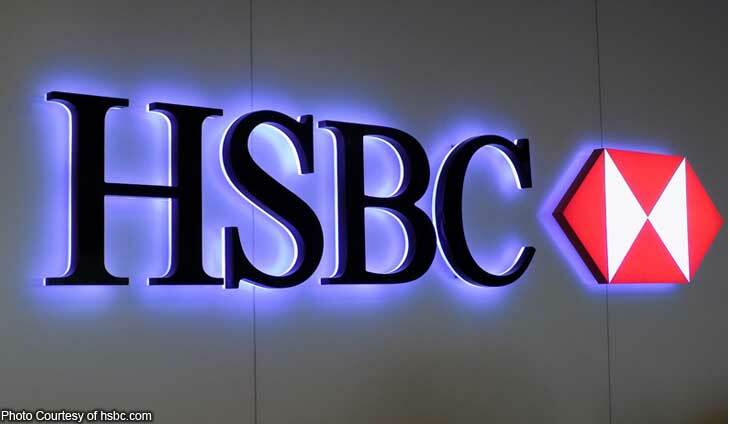 HSBC Philippines has proven yet again how its global footprint remains king even in the local scene. The bank has been named by Visa as the partner bank with the highest credit card growth, meaning that they posted the biggest increase in card issuances this 2018. “At Visa, we recognise HSBC’s success in achieving the highest consumer credit card growth rate this year. We believe there is great opportunity in the Philippines to grow usage of digital payments and expand acceptance,” said Visa country manager Dan Wolbert. It’s a win-win for both. Congratulations! Expansion plans and spending goals mean bigger loan applications. Fewer car loans and advance salary credits drove a softer increase in consumer loans.